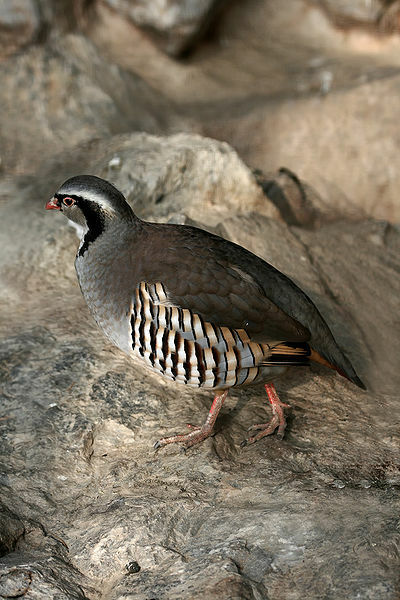 Partridges are medium-sized non-migratory gamebirds, with a wide native distribution throughout the Old World, including Europe, Asia, and parts of Africa. They are sometimes grouped in the Perdicinae subfamily of the Phasianidae (pheasants, quail, etc.). 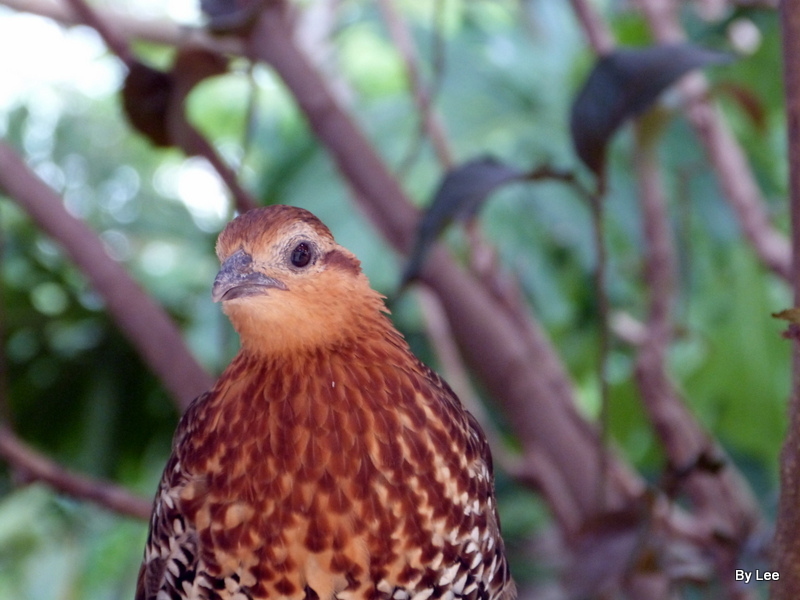 However, molecular research suggests that partridges are not a distinct taxon within the family Phasianidae, but that some species are closer to the pheasants, while others are closer to the junglefowl. Partridges are also one of our Birds of the Bible. See the Bible Birds – Partridge. This entry was posted in Bible Birds, Birds, Birdwatching, Christian and tagged 12 Days of Christmas, Creation, Home School, Kids, Nature, Partridges, Photography, Snoopy, Woodstock, Youth. Bookmark the permalink. I do get a kick out of Snoopy and Woodstock. 😄 Lovely partridge photos.